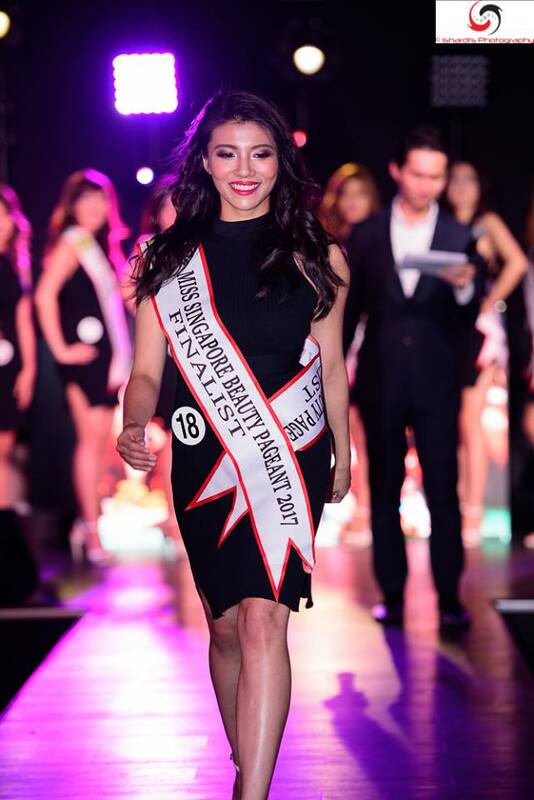 Did You Know There Was a Malaysian in Miss Singapore Beauty Pageant 2017? 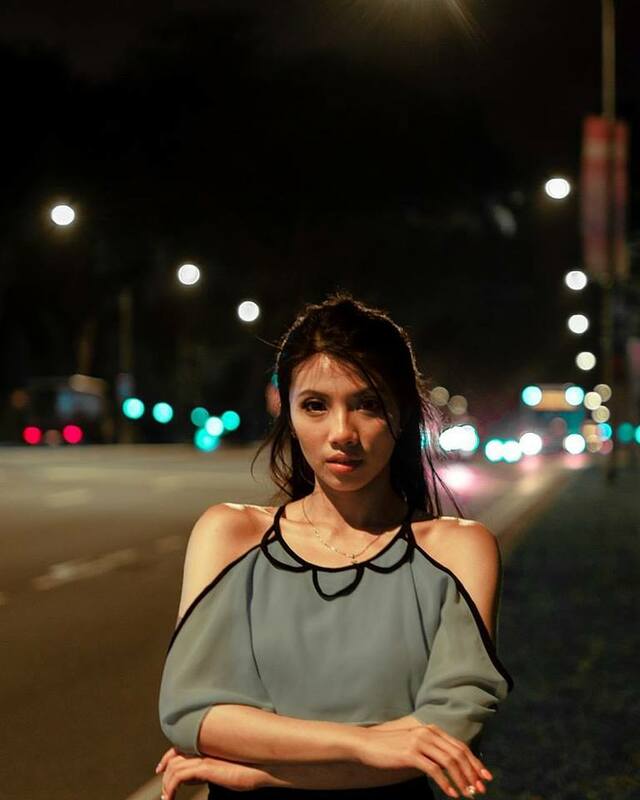 Secondly, this wonderful Malaysian girl is none other than Jessy Lee. In an interview with WORLD OF BUZZ, Jessy opened up about some of the things she went through during the pageant. For those who are aware of Jessy’s past, you would know that joining a pageant was just not meant for her. As a child, she was often teased and bullied for being overweight. The torture she endured as kid pushed her into developing eating disorders and she became obsessed with looking thin for quite some time in her life. Thankfully, she is now dieting properly and practises a proper exercise regimen. The beautiful lass told us that joining a beauty pageant was something she had always wanted to do. It all began with her number 1 fan who knew of this life goal. This person literally dragged Jessy all the way to the auditions! That was when her life of juggling work, exercise and the beauty pageant began. It was a tough time for Jessy but she obviously pulled through pretty well. “Given my work schedule, I do not have the flexibility to just attend events or training without proper time management. Well, there are loads of negative stereotypes revolving around beauty pageants and its contestants. However, Jessy absolutely proved many of them wrong. “Being one of the finalists today, I can outright tell you that contestants are challenged mentally and physically. “You are required to have a good and healthy physique, you must be able to present yourself well, and you need to be educated as well as have a talent. Well, we dare say Jessy is pretty much ‘perfect’ alright. 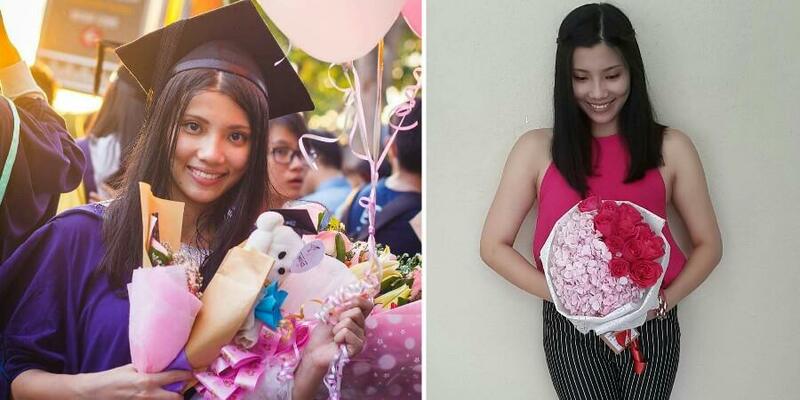 This girl graduated from University Malaya with a degree in Economics and works in the Property Investment and Asset Management sector of Sime Darby. In fact, Sime Darby actually sponsored her undergraduate studies. Obviously, such a massive company like that wouldn’t have blindly thrown out scholarships. Who they choose to award will definitely have to be of certain caliber. 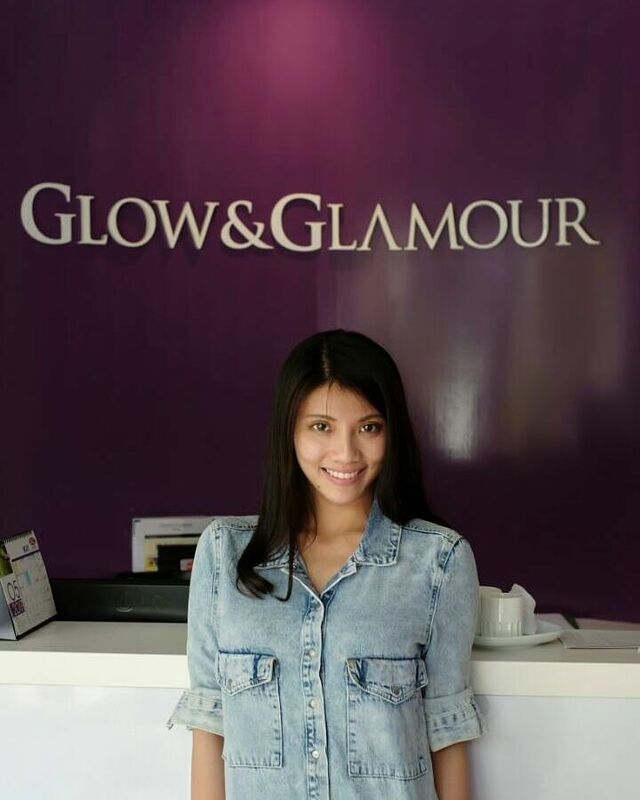 Jessy moved to Singapore due to her job and by working in Singapore, she had the proper certifications to be eligible to join the beauty pageant. According to the stunning lady, she wasn’t the only non-citizen in the pageant but they were all working and living in Singapore, for sure. “We were all treated equally. In fact, the organiser even called me to explain how regardless of nationality, we have the valid permit to be in this competition. “We have relevant PR or long-term permits, which made us qualify to be in it (the pageant). Although Jessy worked super hard, she unfortunately did not win the Miss Singapore title. However, she did win two other subsidiary titles, which she holds dearly. She was crowned Miss Popularity and Miss Body Fit. 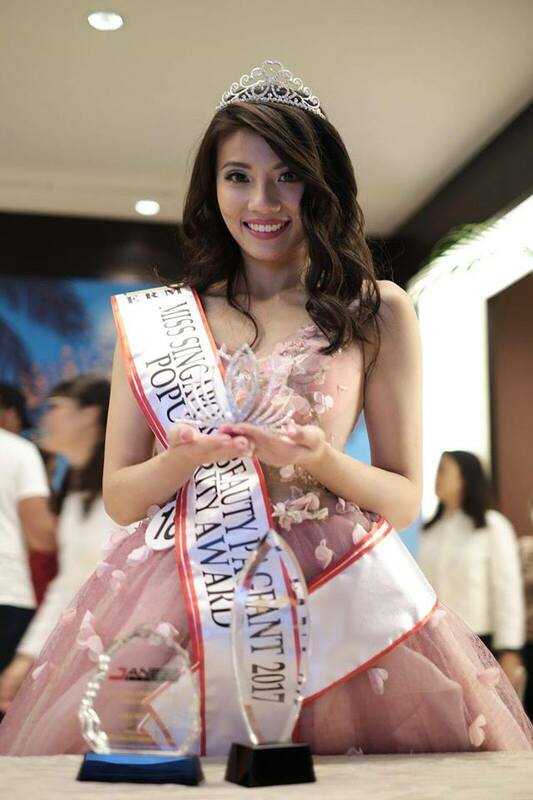 “I was overwhelmed by the online support that got me the Miss Popularity title. I literally have supporters, friends of friends, and strangers from all around the world sending me supportive messages. “Thus, this award goes to them. However, this isn’t the end of Jessy Lee. In fact, it is only the beginning! “This pageant did give me a lot of insights to this industry. It also opened up a lot of gateways where I can explore my passion. 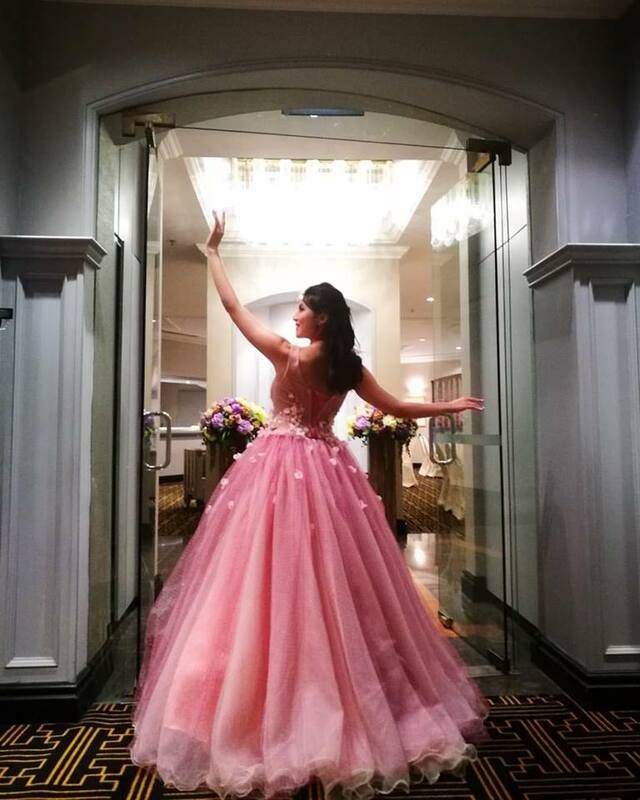 “I may not have won the pageant but I definitely won over myself, stepping out of my comfort zone and finally, pursuing what seems an impossible passion back then. Lastly, Jessy encourages everyone to go after our aspirations and to ignore all the haters. “I’ve only heard of phrases like ‘dream big’ and ‘dare to dream’ but it’s sad to see some keyboard warriors write ‘stop dreaming’. Indeed, we should all stop feeling too comfortable and instead, strive to be better than we already are. In the end, the only person stopping us from achieving our goals is ourselves.